Emotions can be confusing. At times, we live at the mercy of our emotions, feeling helpless to understand them and powerless to control them. But the Bible brings clarity to this confusion, showing women that emotions are ultimately a gift from God. In this book, a mother-daughter team offers women a fresh perspective on their feelings straight from God's Word, helping them handle emotions in a way that honors God and others. 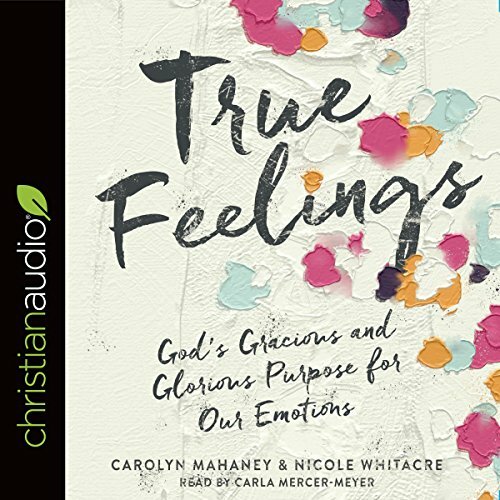 Pointing women to godly habits and unpacking the role of feelings in everyday life, this book offers hope for flourishing with the emotions that God gave them.